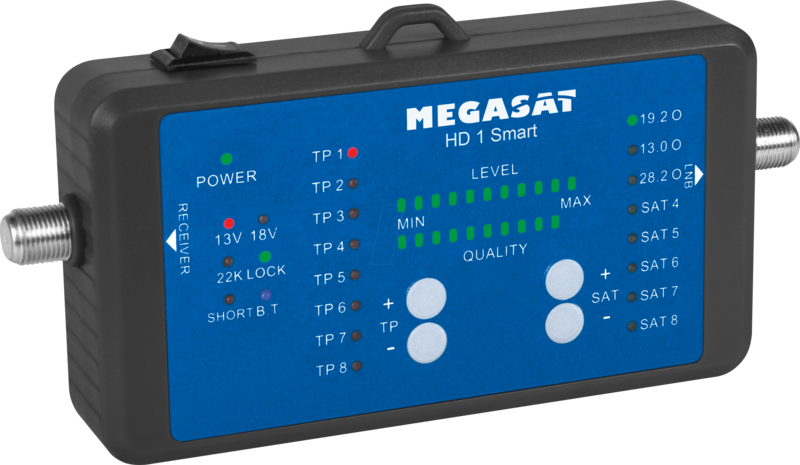 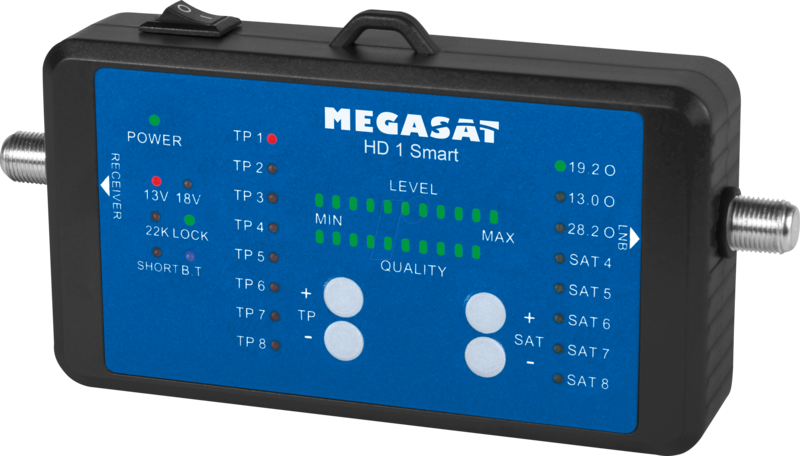 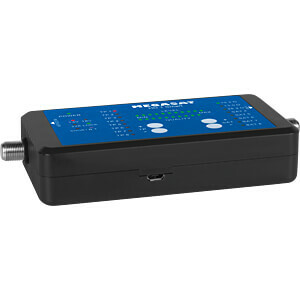 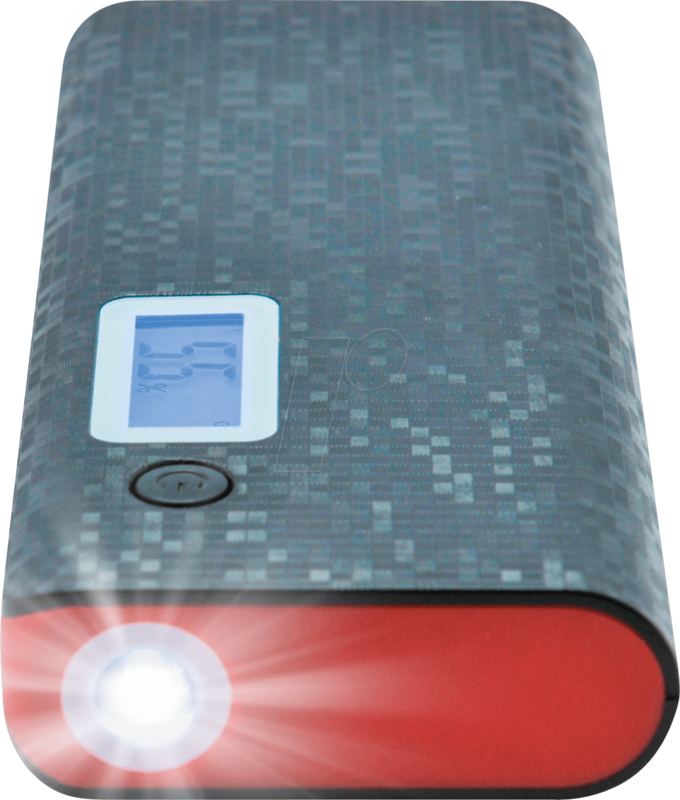 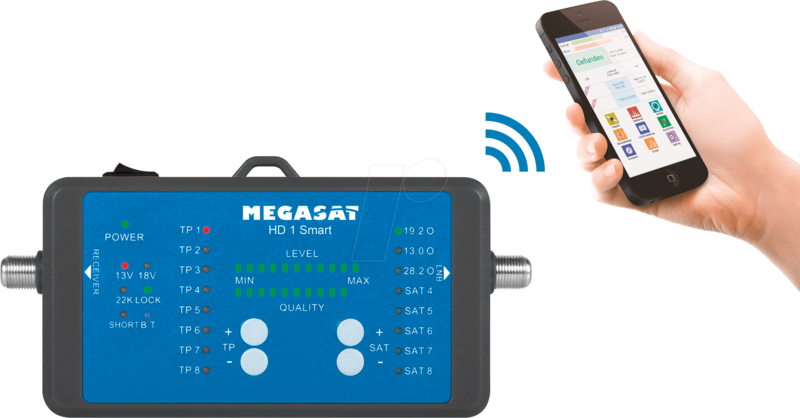 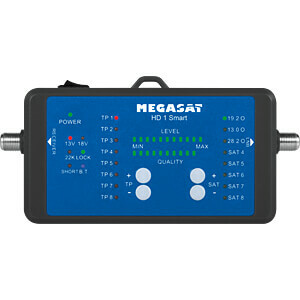 The HD 1 SMART is a SAT finder with all common functions to search for satellites. 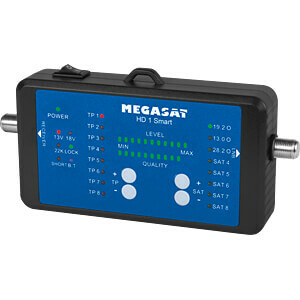 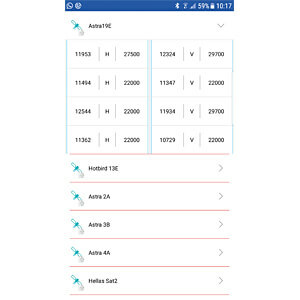 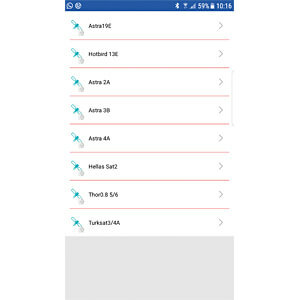 The preset satellites and transponders are easy to select and make searching much easier. 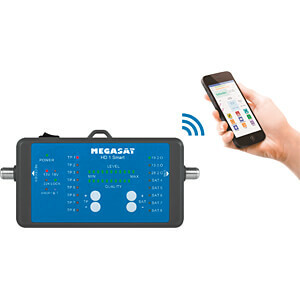 The LED displays enable you to assess the strength and quality of the signal and easily align the antenna. 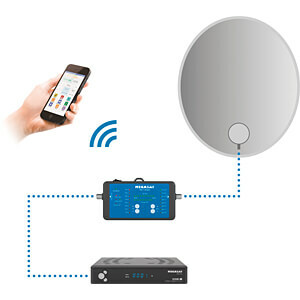 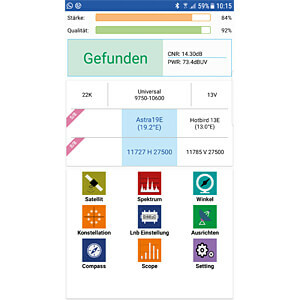 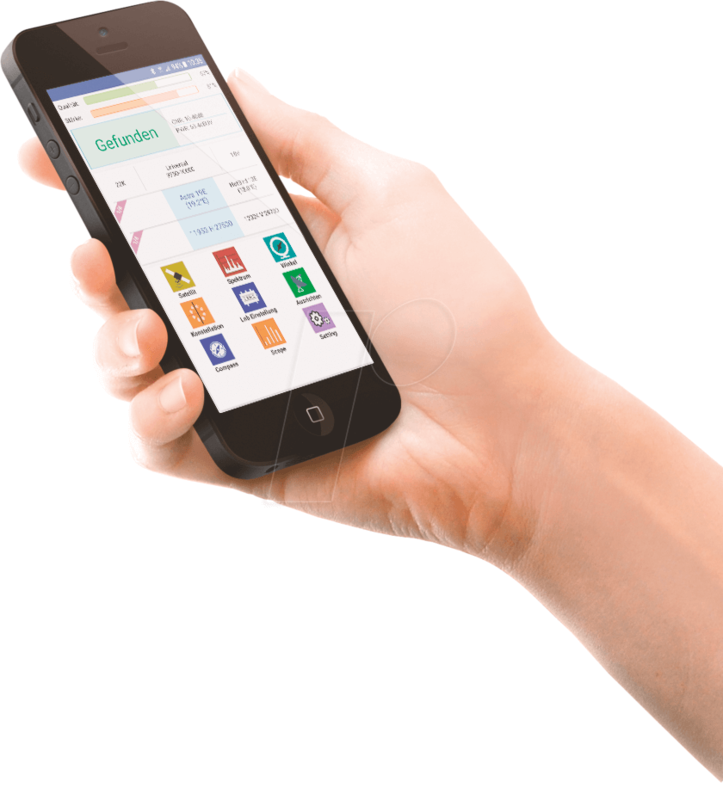 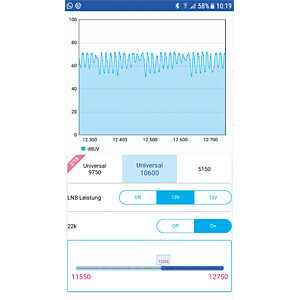 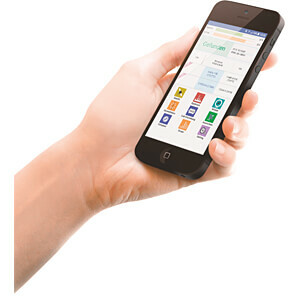 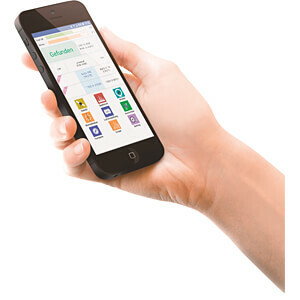 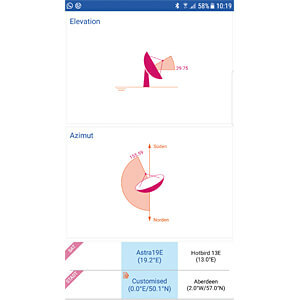 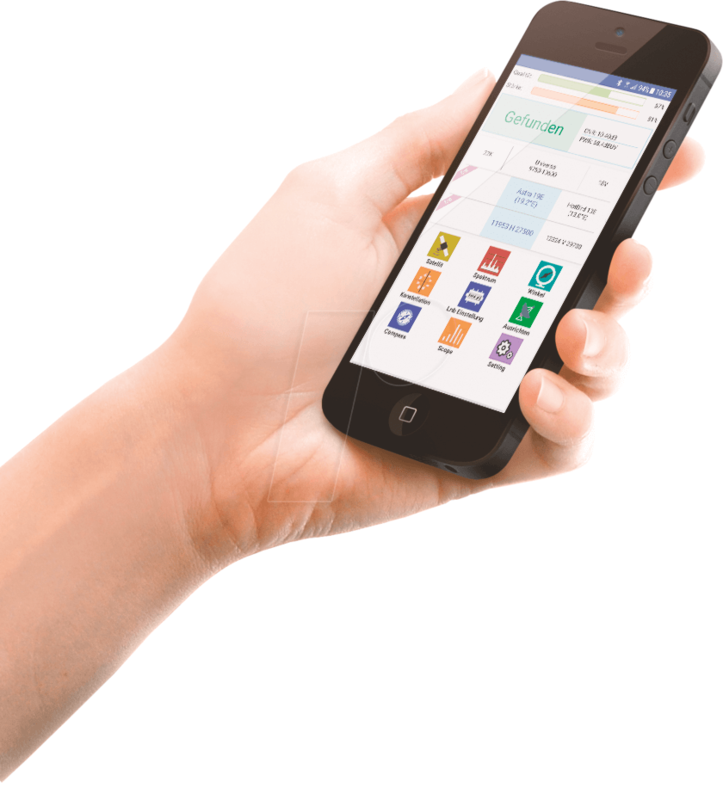 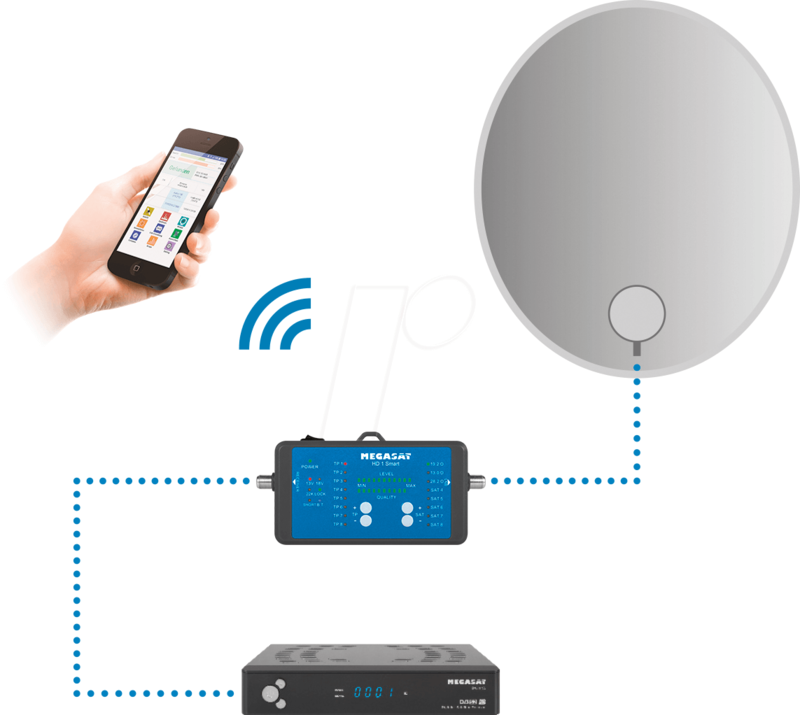 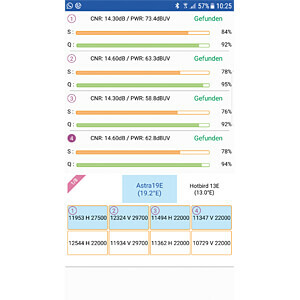 An additional Bluetooth® connection to a mobile device, such as a smartphone, adds helpful features to expand the SAT finder. 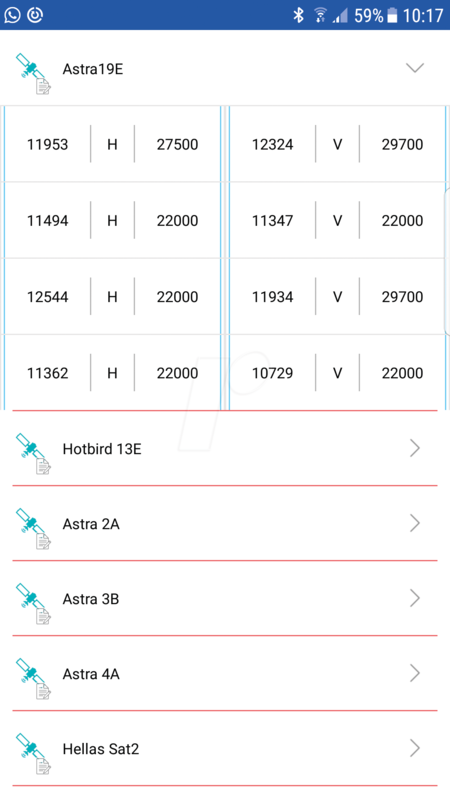 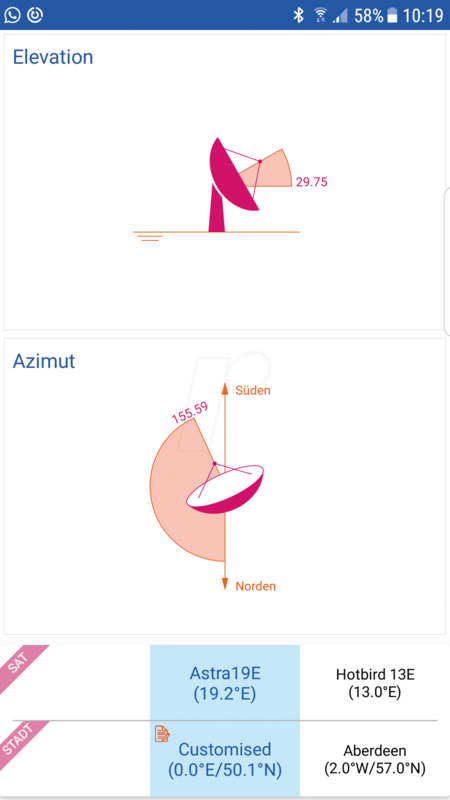 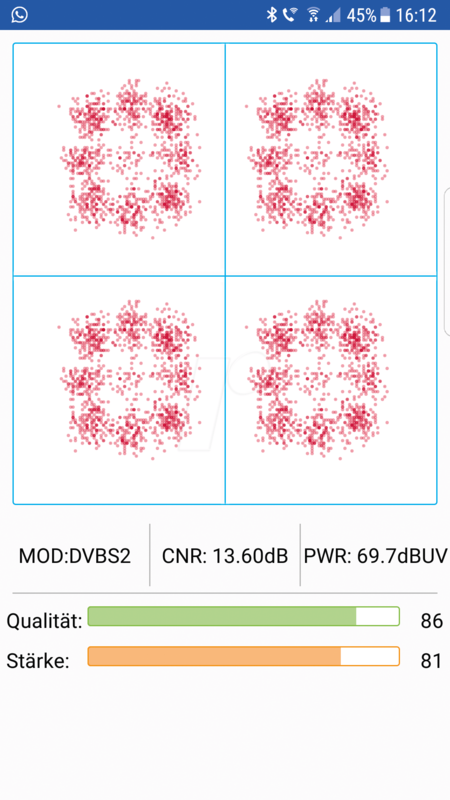 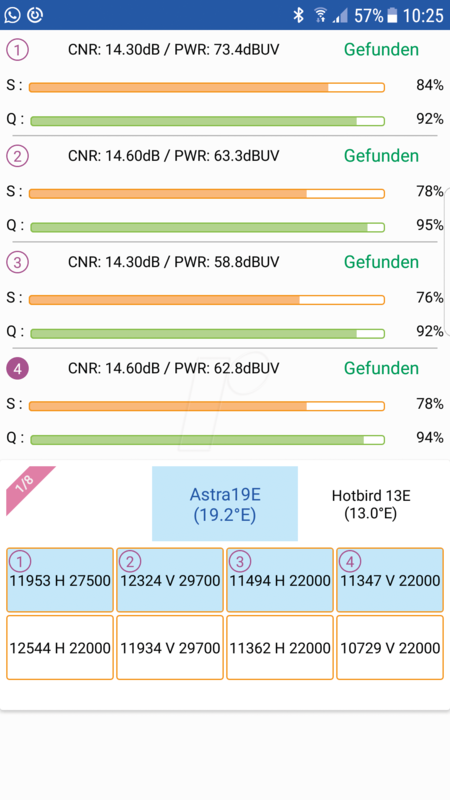 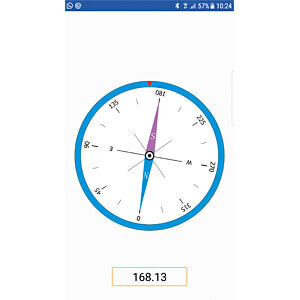 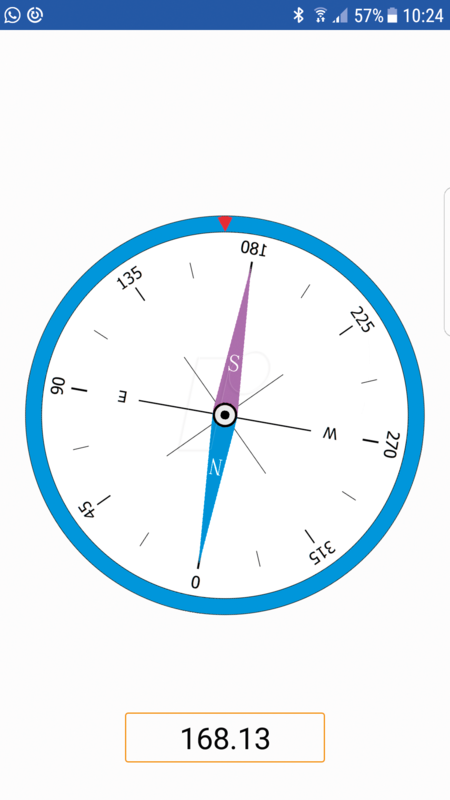 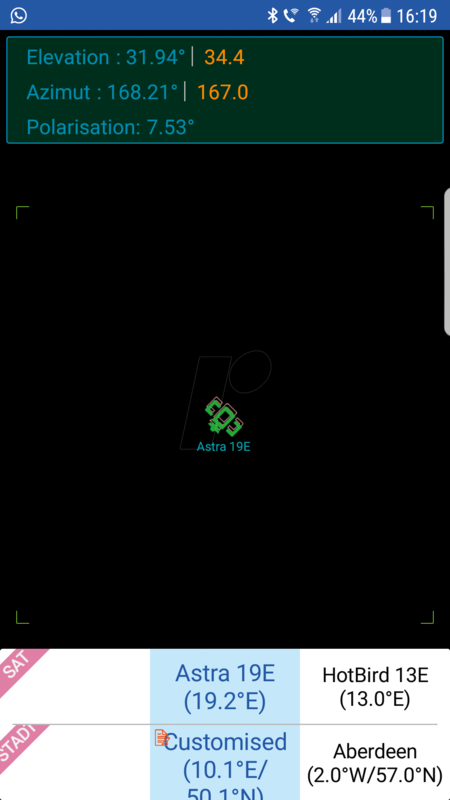 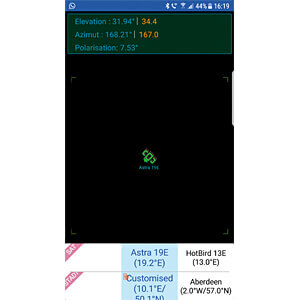 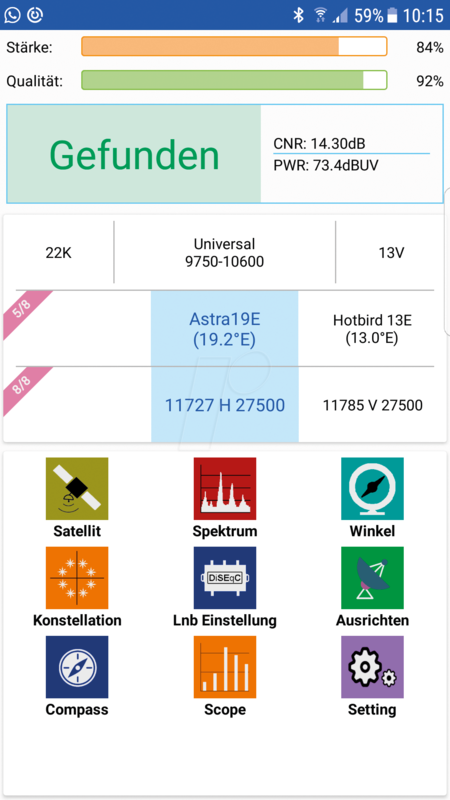 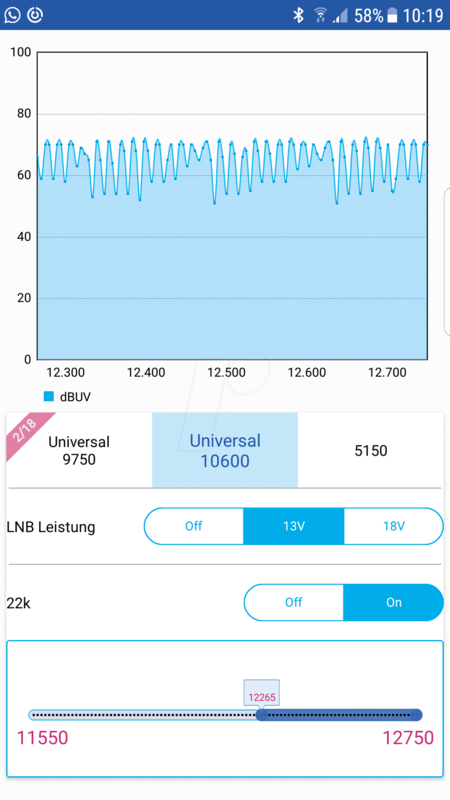 The free app now offers a spectrum analysis and constellation diagram, and displays in dbµV, MER, C/N and BER, so you can fine-tune the antenna. 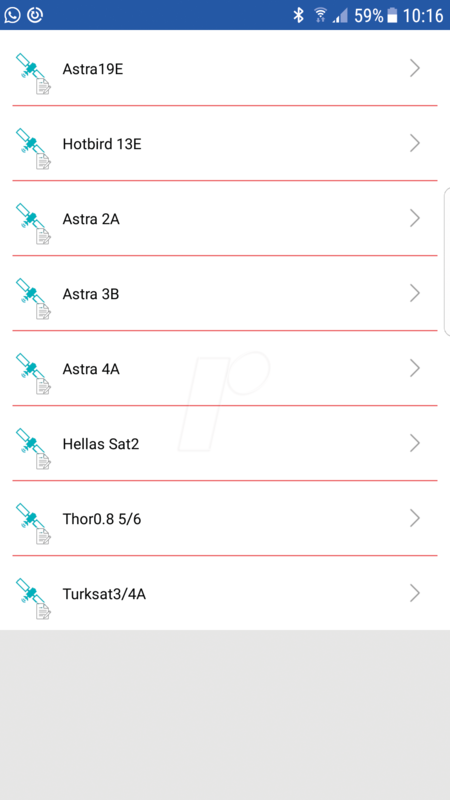 You can now customise the satellites and transponders via the mobile device. 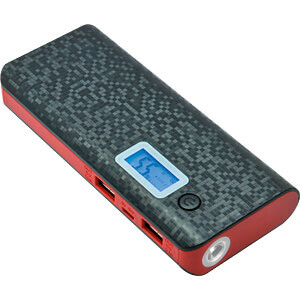 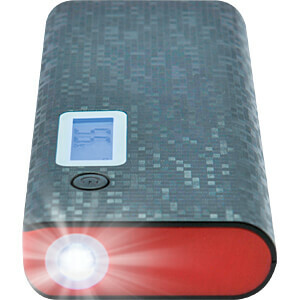 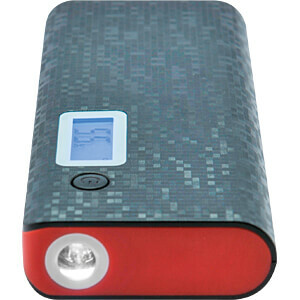 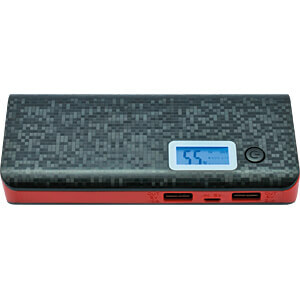 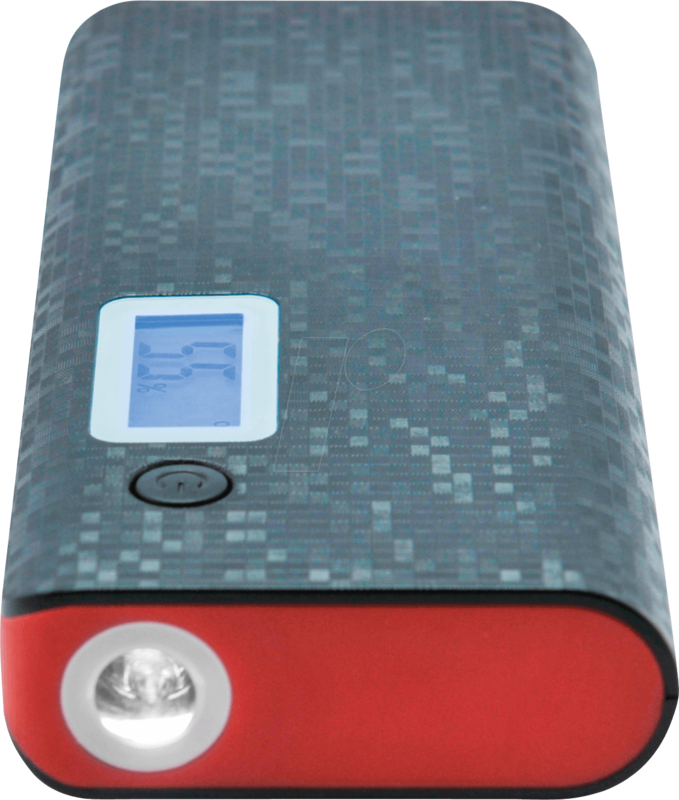 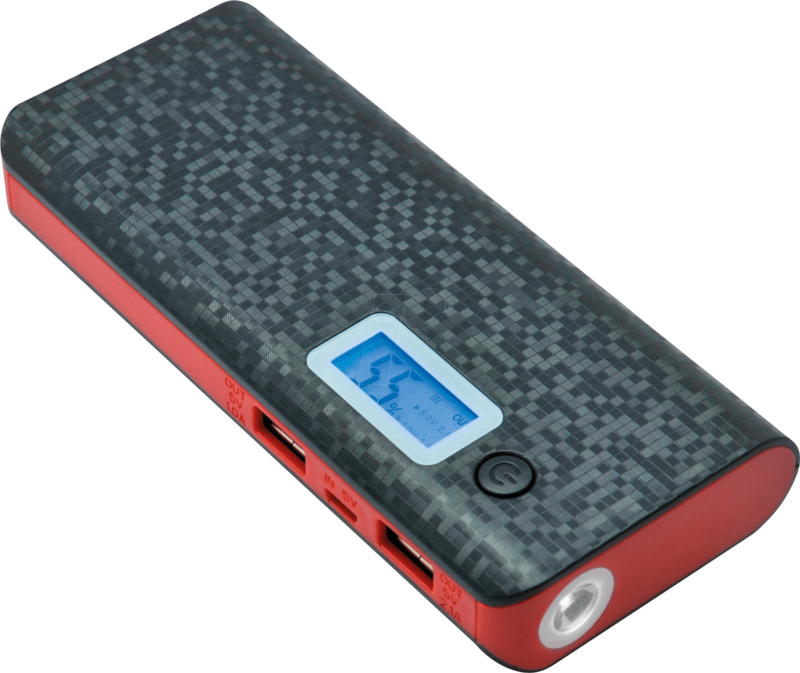 The power supply is provided via the receiver or the power bank included in delivery.